According to Solara, EL*AN*RA is the Galactic name for the three stars that make up the Belt of Orion. They are EL (=Mintaka), AN (Alnilam) and RA (Alnitak). 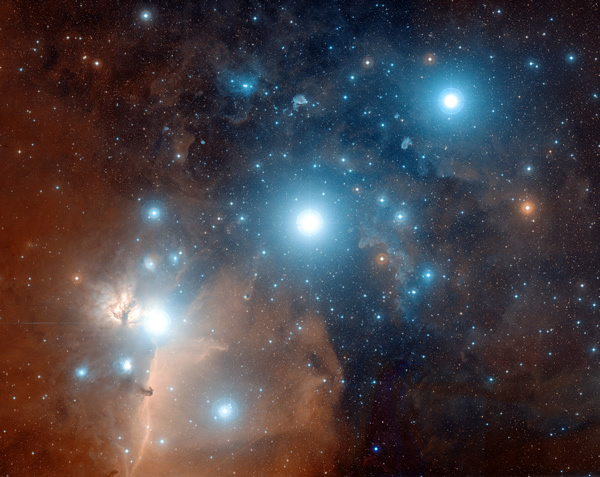 For more information on these stars, see: EL, AN, RA and Orion. Played an important part in the intergalactic wars.